Thanks for stopping by, we look forward to serving you! How about a pumpkin tart..it is pumpkin season! Our version of a "Black Forest". There are 3 French Griottine cherries inside. Our "Eggnog" dessert and the cup is eatable! These are perfect for your holiday parties, our version of a Petit Four. Who doesn't love chocolate and peppermint? 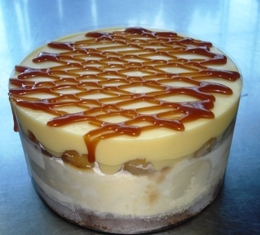 Apples, walnuts, and caramel...does it get much better than that? Pears, Cranberry and White Chocolate Ak. Silk custard. Polenta almond flour cake, pears, and roasted pecans. 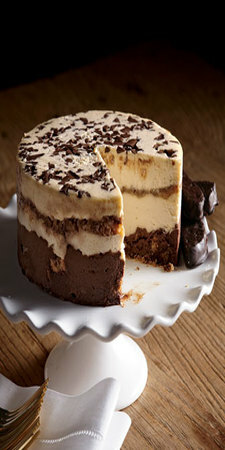 Welcome to alaska silk pie co.
Alaska Silk Pie Company is your Specialty and "Gluten Free" dessert solution. 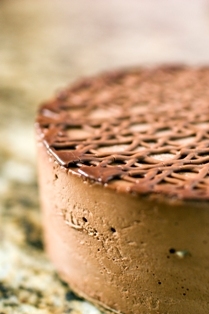 By focusing on specific local ingredients and market knowledge, we can produce for you our valued customers the best and most uniquely consistent desserts available while garnering a better knowledge of your specific needs. Our pastry chefs are talented experts who create incredible Specialty and gluten free desserts that will not only please the health concerns of Celiacs, those of you who are gluten intolerant but also those who choose to be "Gluten Free". It will also please the most discriminating palates who demand perfection and quality for their dessert choices. 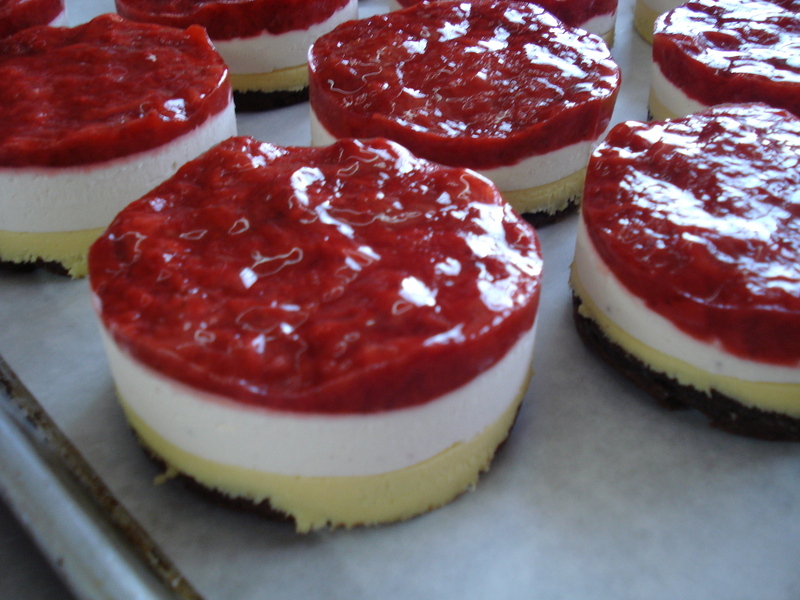 We have worked long and hard to bring you the BEST DESSERTS possible using local ingredients and local vendors. You can be sure that our desserts do not contain TRANS FATS or any artificial ingredients. We pride ourselves in the natural wholesome ingredients we source! Weddings, Anniversary parties, Birthdays, Dinner parties, Holidays or just Chocolate Fever, any time is the right time for Alaska Silk Pie. We have the perfect dessert to grace your party table, send one via Fed Ex to that family member who's too far away to celebrate with you, or as a great hostess gift. How about all those CORPORATE GIFTS you'll need to send in just a few short months. The opportunities are endless. If you are not pleased with your order, please let us know, as we can not fix a problem we know nothing about. You can search for an answer to your questions here or email us. We'll be back with you as quickly as possible. Closed Sat., Sun., and "ALL MAJOR HOLIDAYS"
“The first time I bought a Café Diablo I split it with some friends. While most of us talked about the cinnamon or the espresso, one friend said, ‘What are you talking about? I can’t taste any of that.’ The rest of us looked at him like he was crazy, but a second friend looked at the first, looked at his slice, and said, ‘You’re eating it from the other side!’ The rest of us looked at our slices, tried to eat it from the bottom, and there it was: a completely different taste experience. I had never had a cake that tasted completely different depending on which way you ate it, and neither did they. I would be very much delighted that my e-mail be posted on your testimonial page. I want to let other potential customers know how delictable your pies are! Once again you and your staff are greatly appreciated! Dear Ms. Buzzini and the Women of Alaska Silk Pie Co. I would like to thank you ladies for the delicious Tiramisu. Unfortunately I wasn't able to taste it myself. I ordered it for my brother as a Father's Day gift. I reside in CA and he in Las Vegas. He was out running errands so when he got home the box was sitting on the floor at the front door. He said it had melted so he put it in the freezer ASAP. About 4 hours later he called me back to rub it in my face that it is so DELICIOUS! I was so happy to hear that he liked it. His wife also liked it. She asked me where I got if from and I informed her that Alaska Silk Pie was featured on Raod Tasted (she loves watching the food network like me.) She like me loves Paula Deen and her boys. Once again I would like to thank you ladies very much. Your are much appreciated! You have been a favorite of mine for many years now. When I first discovered your FABULOUS desserts I had ordered them from Neiman Marcus. That was 28 years ago but I soon stumbled accross your website and so many other incredible desserts you had to offer. I contacted your office which was still in Alaska at the time and asked to speak to someone in charge...I got Phyllis the owner. She made sure that I was able to purchase some of the other desserts but she would NOT sell me the Black Forest that Neiman Marcus offered. She stated that was a "Signature Dessert" for only NM but she would sell me others from their website. Well, I have been a convert ever since. I actually won a dessert contest a few years back and received a delicious Hawaiian Sunset because I guessed what the crust was on it...Grape Nuts...can you imagine, it was so delicious! I now order desserts 6 at a time and keep them in my freezer so I NEVER run out. They make GREAT gifts and of course I cut one up into 12 slices. I take one slice out each day and have just that little something sweet after dinner...but sometimes I have it for breakfast too. They are good just about anytime of the day or night! Thanks ALASKA SILK PIE COMPANY!